Duijnisveld is a company that combines almost a century of experience with a progressive approach to operational management. Key words in our approach are quality, continuity and the conclusion of long-lasting relationships. 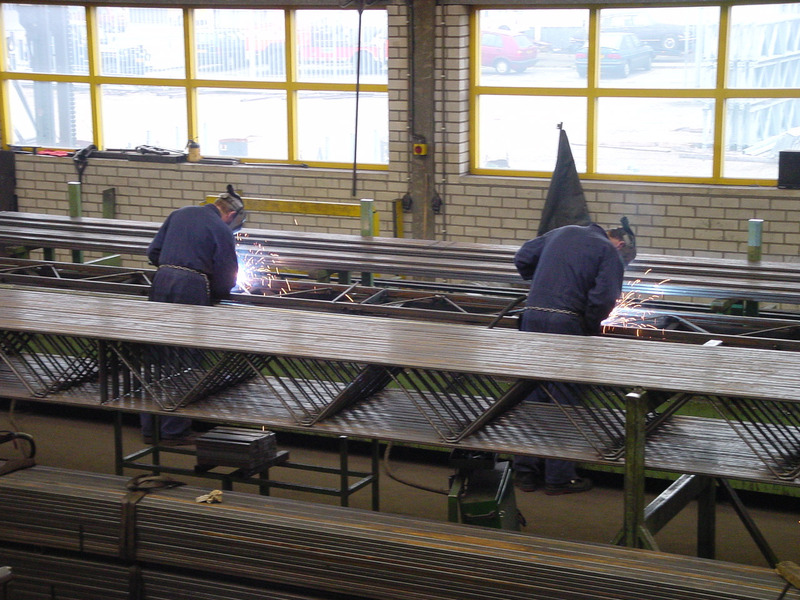 Two cornerstones form the essence of Duijnisveld Greenhouse Structures’ success: the staff and the machinery. In the first place, our workforce consists of competent, experienced, committed employees – at all levels of the organisation. 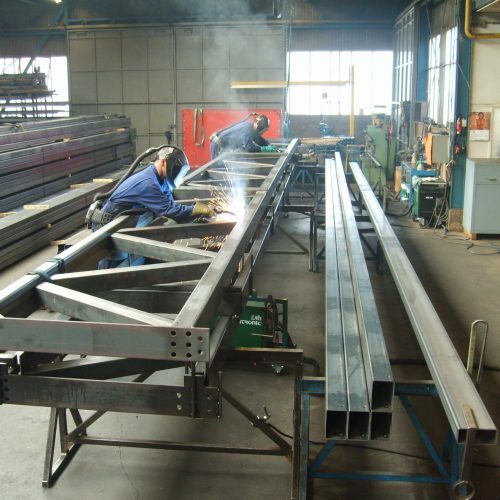 They are responsible for operating the machinery, serving our clients and carrying out other commercial duties, welding or preparing orders for dispatch.  Together they form a good team that is well aware that clients are making more and more demands nowadays. Our client focus enables us to respond well to these demands and to the much changed needs in the international greenhouse construction sector. The decisiveness of the organisation, which has been moulded to suit conditions in Westland, means that it can switch fast and easily. 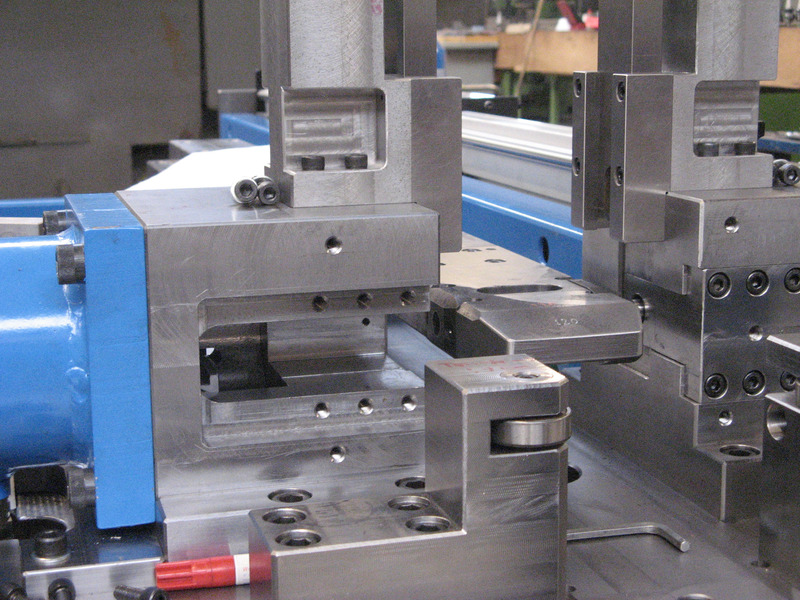 As a result, the flexibility in the process is guaranteed, whilst the quality is maintained. 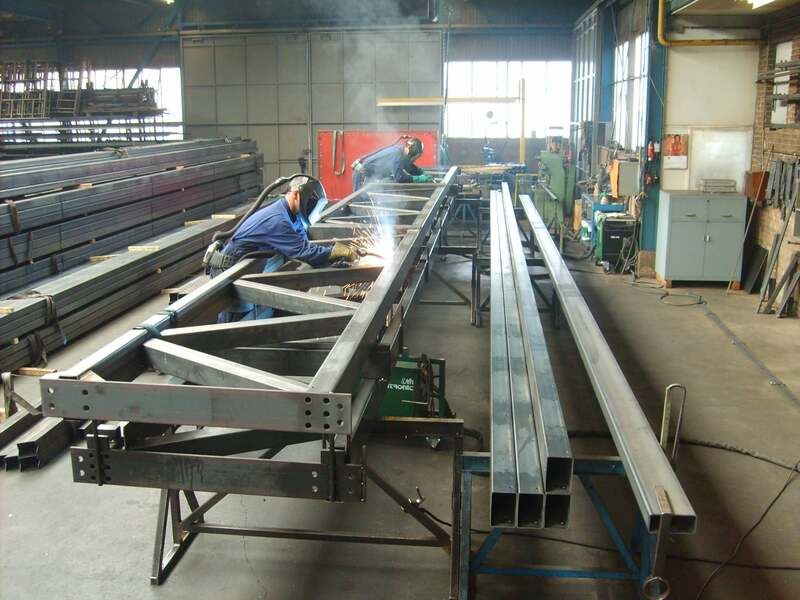 Efficiency is the leitmotiv in the production of steel structures for greenhouse construction. 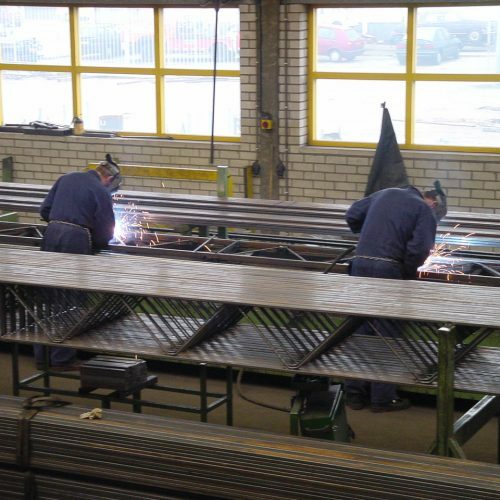 Duijnisveld has up-to-date machinery that is optimally designed for the efficient mass production of steel greenhouse structures. 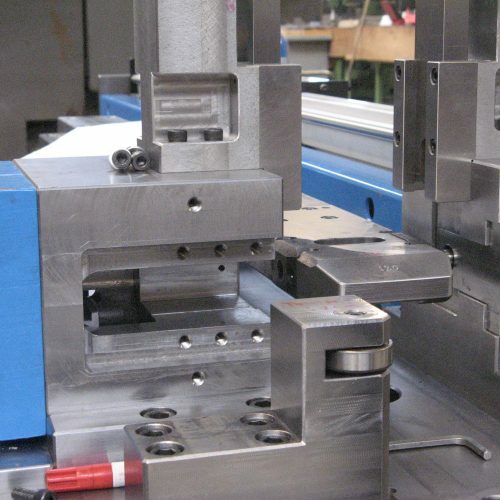 The machinery is regularly expanded with new additions, the objective being to further improve the production process.